Good day to you all (or night depending where you are in the world). 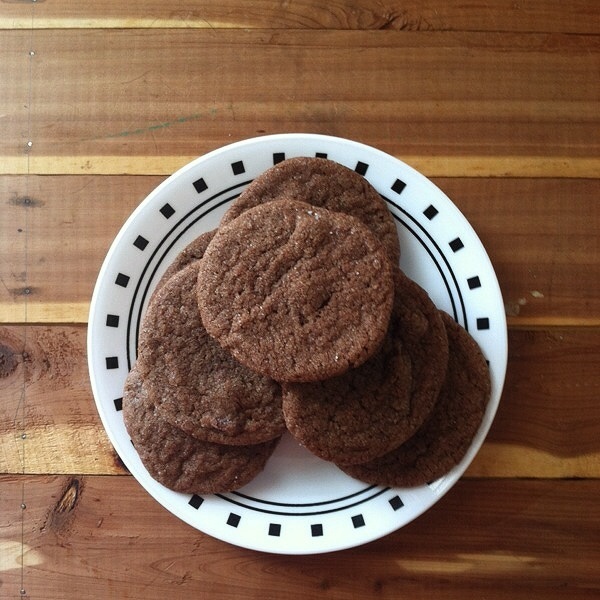 Today’s post is all about chocolate. I love baking with chocolate because you can do so many things with it. 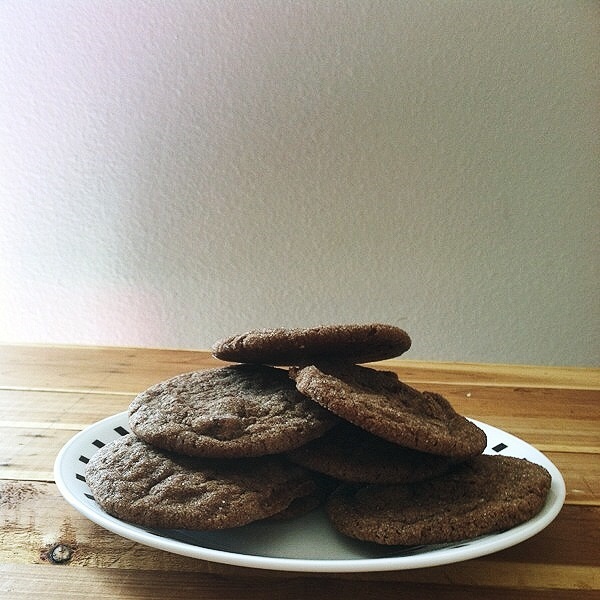 Sometimes I like to get crazy with it and one day I’ll do a post about it but for today it’s all about simple decadence: Double Chocolate Chip Cookies. I swear I heard my ticket to heaven being printed as we speak! The idea behind this was simply because my mom was coming for the weekend and I like to spoil her and the main way to spoil her is treats and if I want her to fill my gas tank before she leaves then those treats will have chocolate in it. Young people you know the struggle and if we’re being honest older people, you know the struggle as well. Sometimes I use these cookies to make into a chocolate and vanilla creme cookie sandwich, it always turns out awesome and is comparable to an Oreo only in design, not too much in taste…. (because it’s way better). You can check out the recipe in the link above or you can click here. Back to chocolate: I’m always on the fence when it comes to cocoa powder. I honestly like it, truly, but in some dessert it gives a chalky dry chocolate taste to me and I don’t like that, but when you add it with another chocolate or you add a creamy aspect to it then it sort of revitalize the taste to me, personally, but I’m a weirdo so you don’t have to agree. I also rolled the cookie dough into some white granulated sugar before baking. 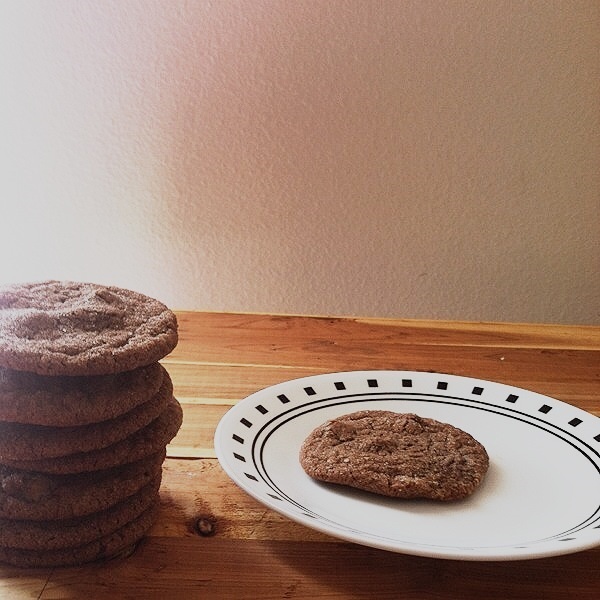 It add just enough sweetness and a nice slight crunch to the outside of the cookie. Also sometimes not all the sugar melts or hardens and when you bite it you get a little extra sugar on you lips which is awesome to lick off. The reason I added chocolate chips to the already chocolaty batter was because I like the combination of texture chocolate chips give. 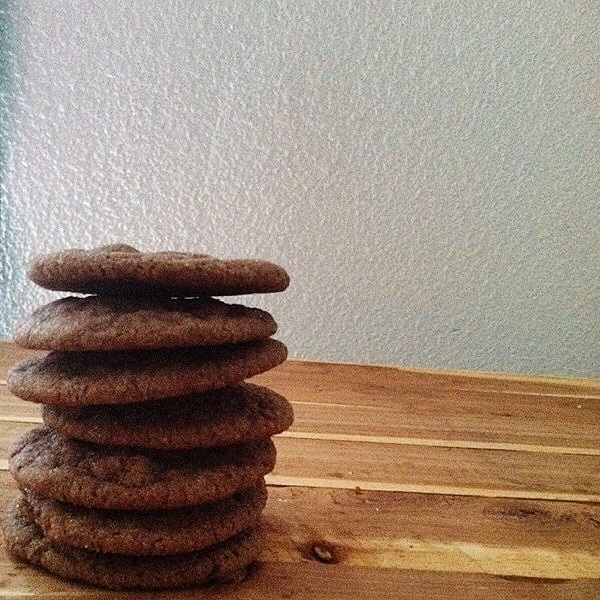 Since there are stabilizers in chocolate chips when they’re baked and cooked they keep their form and harden up again, so when you have this nice soft yet crunchy cookie, well let me tell you, there’s an apartment full of happy roommates and neighbors that smiles when they see you coming and we all want a little praise in life…. So enough of this chit chat, print out this recipe and get the baking! And while I always say make a recipe yours this time don’t, enjoy this chocolate mess for what it is. You can adjust it your second time around the kitchen. In a large size bowl, cream together with the hand mixer the butter, milk, melted chocolate and sugar until they are light and fluffy. Now it’s time to eat! These become addicting with a nice cold glass of milk and a good movie to lay back and forget how many you’ve actually eaten.